﻿ Election system and the Diet - 18-year-old Voters? This page's information may be not latest because a lot of time has passed since we renewed it. During a long history, I understood that "all the men and women 18 years or older" were given the right to vote now. Then, how will election be held? And how will a member of the Diet be picked? The picked member of the Diet works at a place called the Diet. What kind of role are there and what kind of place with the Diet? 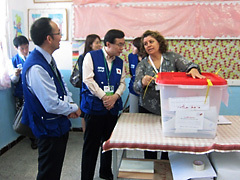 Board of elections established in each local government runs election. We summarized structure of the national election that elect Diet members. By the current Lower House election of Japan, We choose Diet members by the method called the parallel voting. 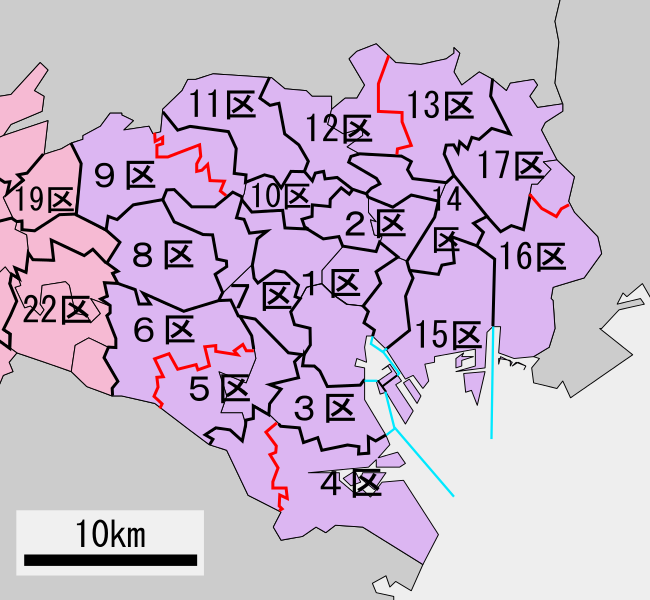 Single-member electorate system is to choose one among one electoral district. Proportional representation is a system to distribute a seat according to a ratio of the votes. Because a vote rate and a seat distribution rate of the political party equal, a minority opinion becomes easy to be reflected. However, the independent candidacy becomes impossible virtually, and the political situation is not stable. It is thought that the reason why election is held in a single-seat constituencies proportional representation standing side by side system is that there are few faults and finishes it than I elect you only in a system of either. *What is an electoral district? It separated all over Japan finely to elect you. 295 are established by the Lower House election. There is detailed difference. However, the rough structure is the same as the House of Representatives. 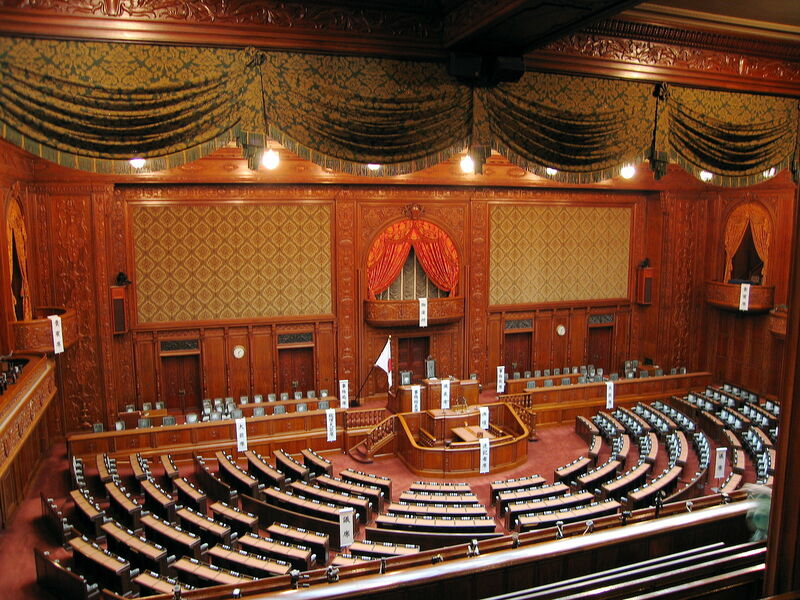 An electoral district of the House of Councilors is called a multiseat constituency, and the biggest difference is that by two are chosen by the electoral district which divided Japan into 47. We asked to talk to those who are of the election monitoring mission experience.He said that the activity of the Japanese election observation team is very important. It is the "diet" to actually work chosen a diet member in the election. Currently in Japan, we have adopted the bicameralism There are two Congress of the "House of Councillors" and "House of Representatives". A rough difference I've summarized in Table. 25 years of age or older. 30 years of age or older. Term of office is short compared to the House of Councillors, sometimes lawmakers are interchanged by dissolution, Therefore we have a lot of superiority observed. There is no dissolution Unlike the House of Representatives.The role of monitoring the House of Representatives and the government of the error has been more demand, because tenure is long, more honest discussion is expected.It is often called good sense of government. Let's review about this page. This page's reference materials can be read here.